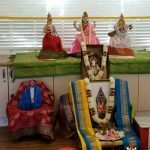 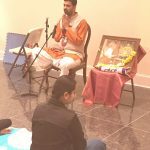 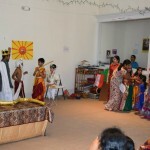 Raleigh GOD Satsang commemorated Sri Rama Navami in a very grand manner with a special Gopakuteeram performance on Saturday,March 28th 2015. 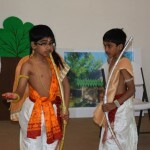 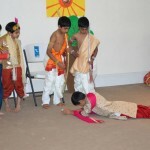 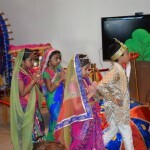 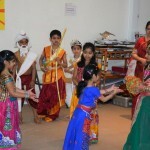 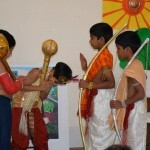 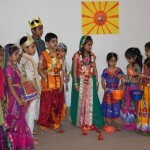 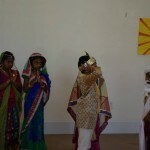 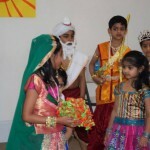 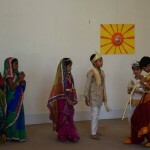 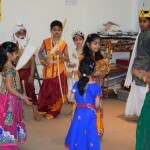 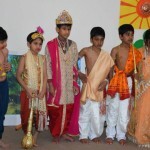 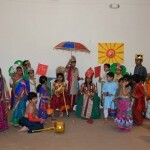 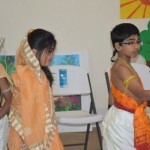 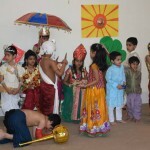 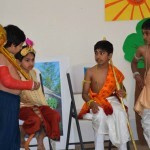 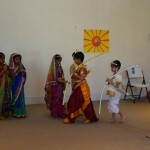 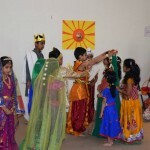 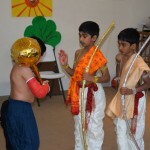 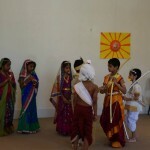 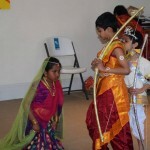 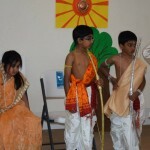 The kids enacted a musical play on the entire Ramayana right from Lord Rama’s birth all the way to his Pattibhishekam. 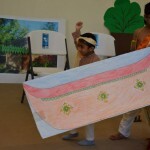 30 kids took part in this musical drama. 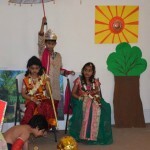 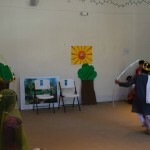 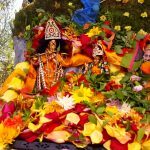 This play was performed for the song “Shuddha Brahma Paratpara Ram”. 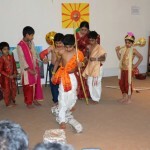 All the parents and kids showed wonderful support and interest towards this event. 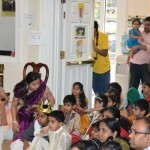 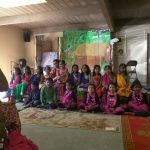 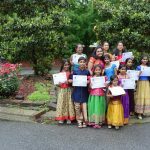 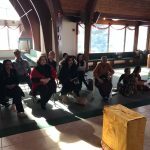 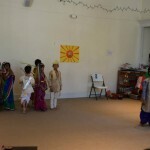 Their enthusiasm reflected through the wonderful kids consutmes, props for the play and their support by taking videos and sponsporing food and goody bags.The entire event took place at Sri Shirdi Sai Baba Mandir of North Carolina, Cary.